Promoting archaeological open-air museums in just seven minutes - is that possible? LiveARCH thought it was and the Italian museum, Museo Civico Archeologico Etnologico (Modena) actually did it! From archaeological finds, which are our most important source about life of the past, through archaeological research, reconstruction and demonstration with attention for experimental archaeology and living history, liveARCH intends to show the importance of these museums and its critical success factors. Examples are taken from all eight countries of liveARCH. 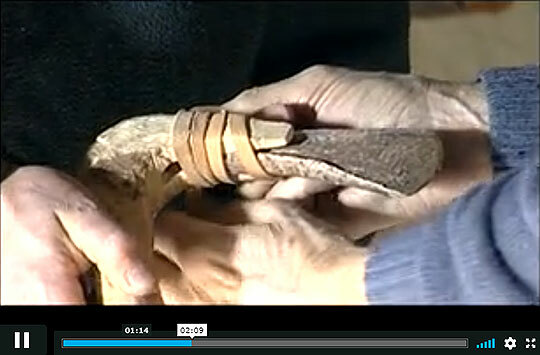 See the liveARCH film about the use of Archaeological Open-Air Museums. The video was presented during the liveARCH conference in Modena (March 2009) and exists in all eight languages.